A new report has come out announcing the Danish Royal Family will receive an additional 8.7 million kroner ($1,538,420.74) for the next fiscal year — raising their annual pay to a total of 105.8 million Kroner ($18,567,146.85). From what I gathered from the somewhat confusing Google translation of the article, the royals’ pay is increased along with the state’s average wage by law. < Love Reigns: Happy 13th Wedding Anniversary Crown Prince Haakon and Mette Marit! Joachim’s ex wife makes a good living, no? For doing what?! Staying out of sight? She is remarried so I can’t imagine she has any royal duties, and child support wouldn’t be on the civil list, would it? Do they have to bribe the woman so she doesn’t spill the beans? 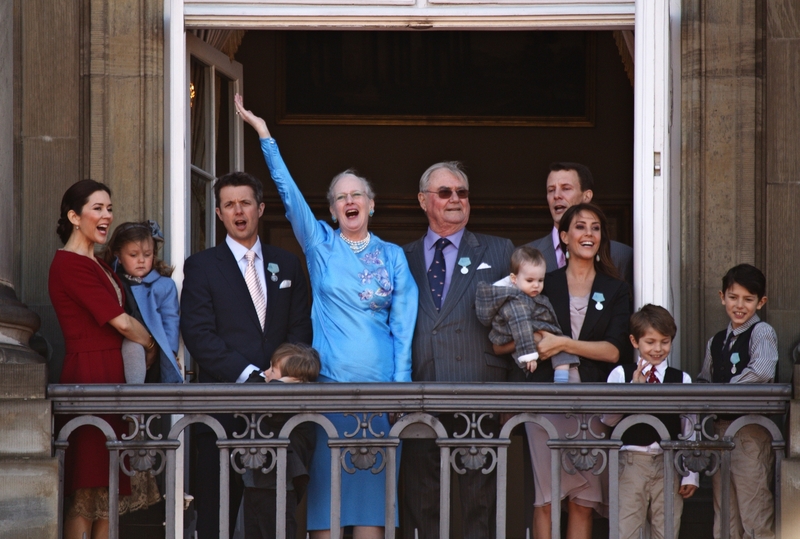 I always think of her as the Danish Diana. The book I read alluded to something like that, but I’m not sure. It’s truly remarkable how much she’s stayed on the payroll. Something doesn’t add up (pun intended). Was that the book called Mary’s Dysfunctional Family? It has been ages since I read that book, and I can’t remember much of it, except that the author really didn’t seem to think much of the Queen or Frederick. There isn’t a lot available here about the Danish royals, and it’s too bad, because they pique my interest, and curiosity! I know that Alexandra was quite popular with the public, but not so much with the family.